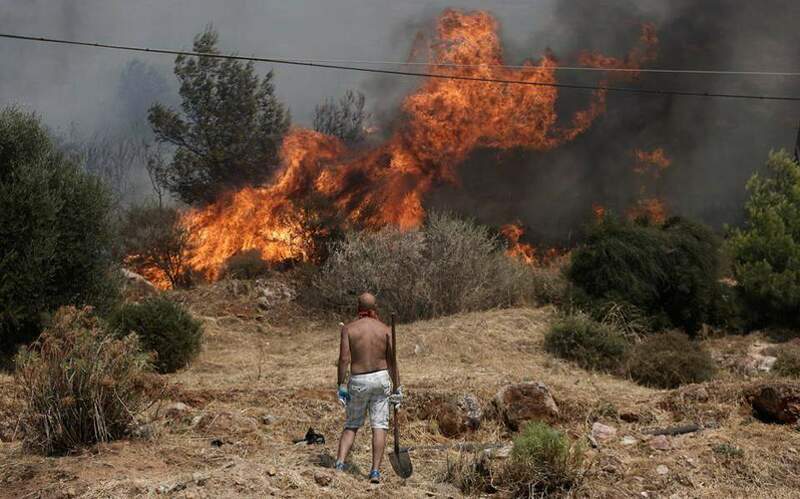 Decrying the lack of action in the wake of a devastating fire that engulfed the coastal resort of Mati in eastern Attica last summer, the Greek branch of the World Wildlife Fund made an urgent appeal on Monday for political measures that will prevent a repeat of such tragedies in the future. “Courageous political measures must be taken immediately so as to ensure that we will not mourn any more victims in the future,” it said in a statement. WWF also bemoaned the fact that, three months after the fire which left 99 people dead and hundreds injured, no preventive measures have been implemented. “We are still waiting for a comprehensive, specific and enforceable proposal to revamp the national system of forest protection,” the group said.